From out of body experiences, a salute from a dead veteran, intuitions about diagnosis’ when the symptoms don’t match, and more. 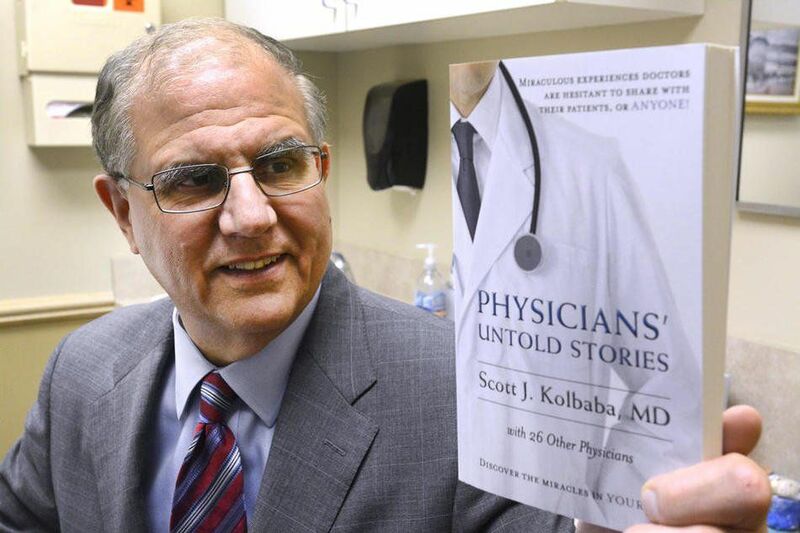 Dr. Scott Kolbaba began his journey in the medical profession in 1971. In all those years, he has come across many doctors willing to share stories of unexplained events happening to their patients, and to themselves. And so, this book was born. Doctors can (rightfully) be a highly guarded group, but Scott has collected some truly miraculous tales from some of the top physicians in the country! Purchase Physicians’ Untold Stories to read all the tales from the doctors! 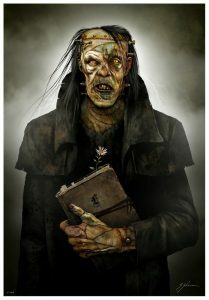 Sam’s new, Limited Edition artwork… “IT’S ALIVE!” Click the image to learn more on how to get your own, SIGNED print!